To autofocus (AF) using the viewfinder, compose the scene, then press and hold the shutter button on your dSLR halfway down. It’s pretty simple. If you like, you can customize the autofocus system to meet your needs or to deal with more difficult situations. Automatic AF point selection: You let the camera decide which points to use. Most of the time, it does a pretty good job. However, it does have a tendency to focus on the closest object, whether that’s what you intend or not. Automatic AF point selection may not be precise enough when you’re working with extremely shallow depths of field (the area that appears in focus) or when needing to focus on one of several objects at different distances. Manual AF point selection: You select the AF point yourself. You generally have to press an AF Point Selection button or make a menu choice to make your selection. Depending on your camera, you may be able to choose a point, a zone, a group of points, a dynamic group of points, or other AF point selection methods. Single focus: The camera focuses once and beeps at you. The AF point used might light up in the viewfinder. This works well for portraits and other non-moving subjects. Also called one shot or single-servo AF. Continuous focus: The camera focuses continually for as long as you hold the shutter halfway down. Use this mode to track moving subjects, or if you’re moving. 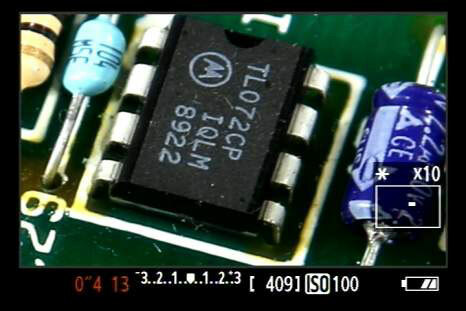 Continuous focus is also called AI servo or continuous-servo AF. 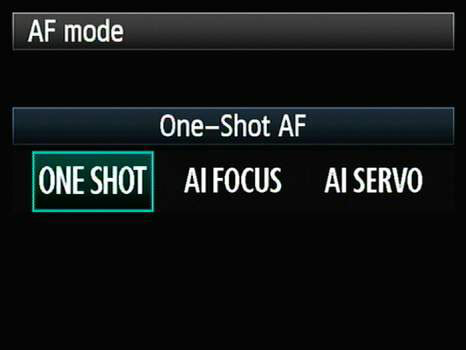 Automatic switching: In this mode, the camera automatically switches between single focus and continuous focus as the need arises. Also called AI focus or auto-servo AF. Autofocus can work differently when you’re in Live view mode. With some cameras, and in some modes, you basically point and shoot. At times, however, you have to use focusing tools specifically designed for Live view. Canon cameras, for instance, offer three Live view AF modes: Live mode, Face Detection Live mode, and Quick mode. They all have their pros, cons, and quirks. New Nikon cameras like the D3200, on the other hand, offer four AF area modes when in Live view: Face-priority AF, Wide-area AF, Normal-area AF, and Subject-tracking AF. Check focus: One really cool thing about focusing in Live view is that you can often zoom in and check your focus very precisely. Buttons and functions: You may be able to press another button (instead of the Shutter button) to autofocus. This reduces the chances of accidentally taking photos when focusing. You may also be able to change button assignments. Low light: In low light, you may have an AF-Assist beam shine out from the camera or flash to help the camera lock onto the target. If this bothers you, you may be able to disable it. Other cameras use a pulse from the built-in flash to help autofocus.